POSITION SUMMARY: Applies basic technical skills and knowledge to perform in-process and final inspections of aircraft components and parts to ensure the products meet company, customer and Federal Aviation Administration specifications and standards. Performs visual, dimensional and functional inspections according to documented policies and procedures. Inspects first article parts and raw materials for conformity to aerospace standards, specifications and processing requirements. Inspects for proper identity and dimensions using measuring devices such as micrometers, gauges, calipers. Verifies specifications using purchase orders, blueprints, drawings or inspection instructions and checklists. Maintains inspection records to meet company, customer and FAA requirements. Collects and enters data into the AS9102 first article inspection forms. Performs in-process functional testing tasks such as hardness and conductivity. EDUCATION: High School Diploma or equivalent. Associate degree in Inspection Technology and/or a minimum of two (2) years of inspection experience or an equivalent combination of education and experience. EXPERIENCE: Demonstrated knowledge of AS9100 and ISO9001 quality systems. Knowledge of first angle projection drawings. Experience using both standard and metric measuring tools. Demonstrated knowledge of Heat Treat specifications and welding standards / requirements. Ability to read and understand purchase orders and routers. COMPUTER SKILLS: Proficient in the use of Microsoft Word and Excel. 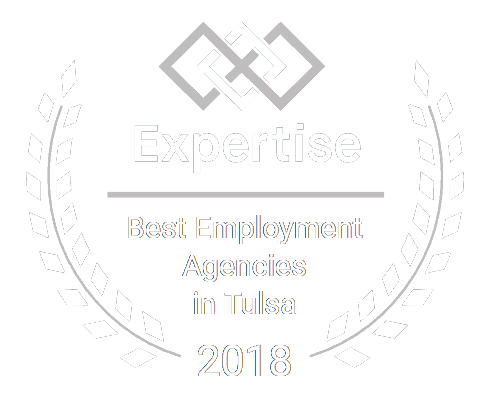 Certified Source wants to connect job seekers with the top businesses in our community. We put a priority on building relationships with each job seeker to make an ideal match between candidates and clients, and we make a commitment to each of our job seekers to provide exceptional service and fulfill their employment needs above and beyond expectations.